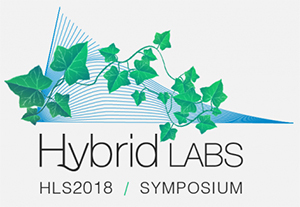 May 31st I give a talk on the Intelligent Beehive Project at the Hybrid Labs Symposium (Aalto University, Helsinki, 30/05 to 02/06 2018). Hybrid Labs aims to challenge the future of knowledge creation through art and science. Celebrating 50 years of Leonardo journal and community, the conference will look back into the history of art and science collaboration, with an intent to reconsider and envision the future of hybrid laboratories, where scientific research and artistic practice meet and interact.